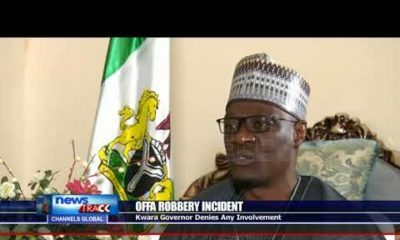 Governor Abdulfatah Ahmed of Kwara has hinted that he may soon leave the ruling All Progressives Congress (APC). This was made known in a press release by the state government, according to Premium Times. 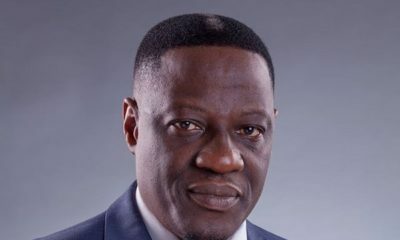 Following calls from various stakeholders in Kwara State, the state governor, Abdulfatah Ahmed, has hinted that he might be quitting the ruling All Progressives Congress (APC). 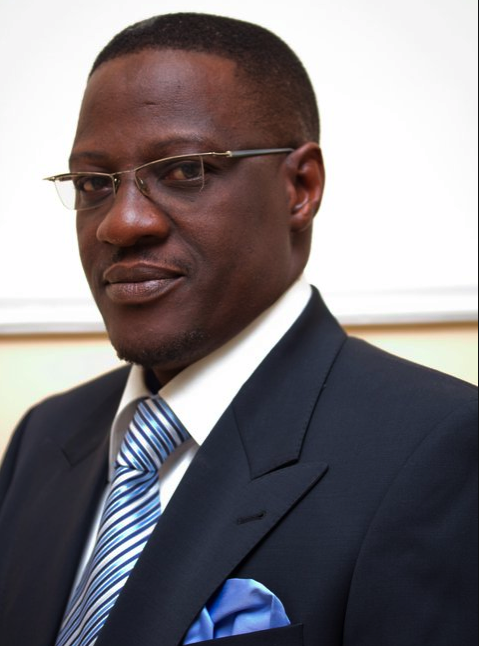 Governor Ahmed made this known on Thursday at State Banquet Hall, Ilorin while reacting to the requests of various stakeholders in Kwara Central Senatorial District, prevailing on him and the Senate President, Bukola Saraki to immediately dump the APC. Governor Ahmed who thanked the people of the state for their support assured the stakeholders that he would consider their pleas and make public the new platform that would meet the aspirations of the people of the state. He also promised that the administration would continue to run an all-inclusive process that would take care of all interests. In his remarks, the State President of Kwara State Artisans Group, Saad Alawaye, who commended Mr Ahmed for his numerous empowerment programmes to the informal sector promised continuous support in moving the state forward. The State Chairman, Association of Local Government of Nigeria (ALGON), Joshua Adekanye, who spoke on behalf of all the 16 local government chairmen, their vice chairmen and 193 councillors, expressed readiness to dump the All Progressives Congress in the interest of the people. On their parts, the Youth leader, Mohammad Ali Baba, and the Women Leader, Rahmat Oganija, thanked the governor for his support to the youth and womenfolk in the state. They however said they were not comfortable to remain in the APC, citing injustices against the Senate President, Bukola Saraki, and called for immediate defection to a better and safer political party. The meeting has in attendance artisans group, market men and women, motorcycle riders, youth groups among others. No need for the long epistle. Where Saraki goes thou goeth. APC is a sinking ship. I hope the Daura Lord now know that the game is almost over. Didn’t even know he was in APC. That’s just how IRRELEVANT these political ‘parties’ have been. This is to show, how bad this politicians are, how can a politician be moving from one party to another instend of them to stay in their party and make a change and Nigerians will support them It is a big shame to the political parties that are accepting them into their party, what a big shame. God Almighty will give us the right people to lead Nigeria and not this evil people who call themselves politicans. Get your PVC and God in Christ Jesus will chose the right Leader for OUR great country Nigeria Amen. GOD Bless Nigeria In Christ Jesus Amen. Nigeria is a Great Country We the young people of Nigeria should Unit and Protect our Country Nigeria. God bless Nigeria in Jesus Name Amen. Nigeria is sooooooo Blessed, we need the right people in the right position of Leadership.